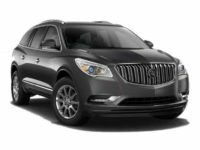 For decades, the Buick has endured as a pillar of dependability and function in the automotive industry. It’s the reason why so many families have them in their driveways. Recently, however, the brand has undergone something a reinvention and now appeals to a whole new consumer base of drivers looking for power, performance and luxury. Cheap Car Lease NYC is ready to provide you with the best possible leasing experience for the lowest possible price. 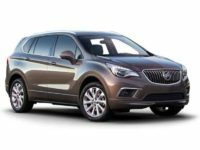 Whether you’re a lifelong Buick driver or, like so many others, new to the brand, our experienced and qualified sales professionals can help you find the exact car you’re looking for. Call us today at 718-307-5662 so we can start the next process. 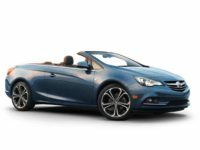 Whether you’re looking for something with a little more room like the Enclave or something a little more sporty and luxurious like the Cascada convertible, let Cheap Car Lease NYC guide you into an affordable and flexible lease agreement. 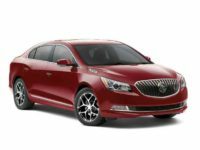 Getting into a newer low-mileage Buick has never been easier. 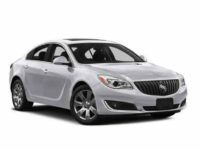 You don’t have to pay an exorbitant amount for your Buick each month. 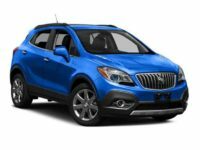 At Cheap Car Lease NYC, we leverage our close relationships with dealerships all over the area to bring you maximum choice and variety at a fraction of the price. If you’re worried about your current lease or any credit issues, don’t be. We routinely work with customers to help them exit their current lease agreements with minimal penalty and we approve approximately 90 percent of the applications we receive. Don’t let the trappings of the traditional car-leasing experience scare you. Cheap Car Lease NYC is here to help.